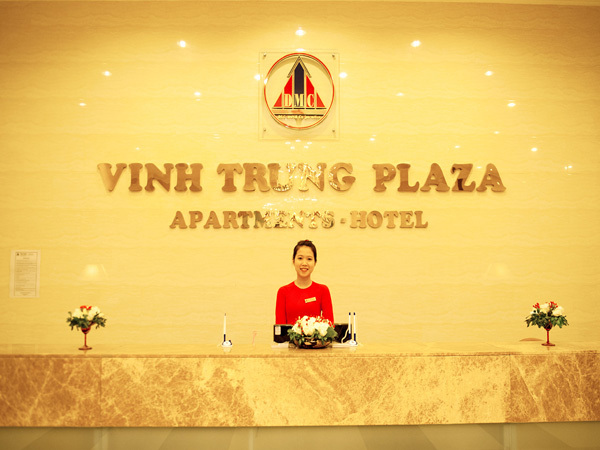 Vinh Trung Plaza Apartments & Hotel is one of the biggest complex building in Da Nang, with commercial centers, office for lease, luxury apartments, hotel, amusement center and supermarket. 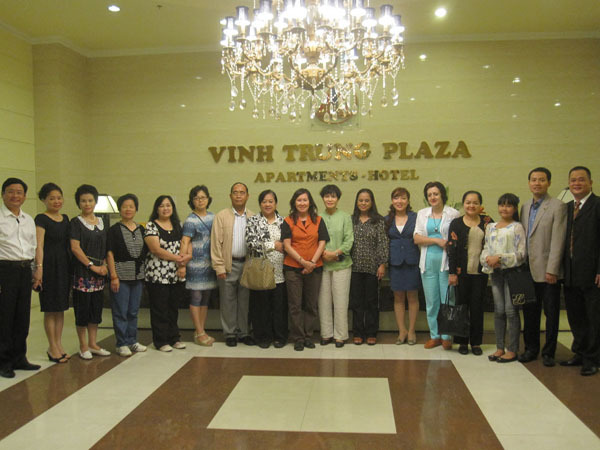 Vinh Trung Plaza is designed with classical French architecture style, luxury and romance. It’s located at the center of Da Nang city, 1km far from Da Nang Airport and 3km far from My Khe beach. 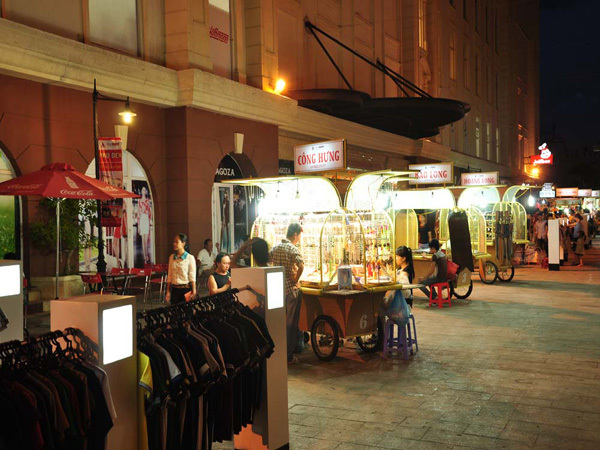 The place is the most convenient for relaxing, traveling and shopping. 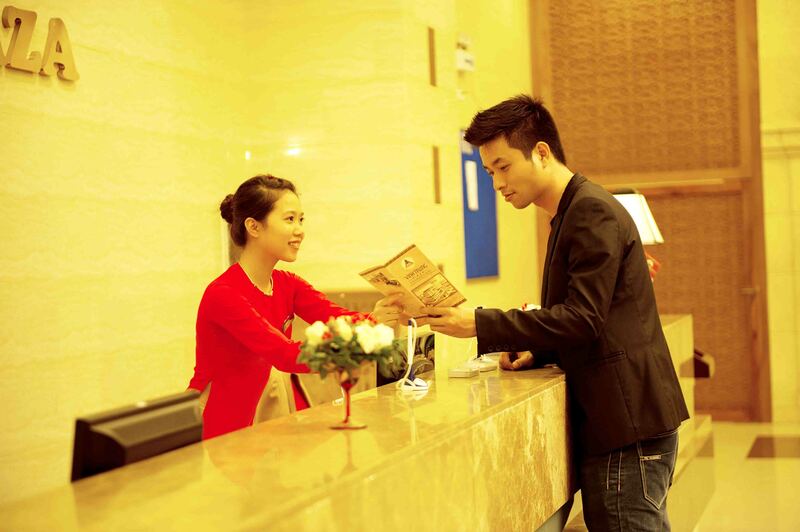 It’s also ideal place for all guests to stop over in Da Nang . 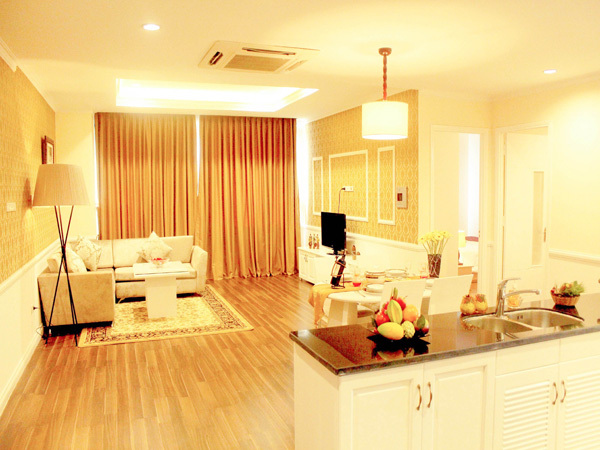 © 2016 Vinh Trung Plaza Apartment & Hotel. All rights reserved.